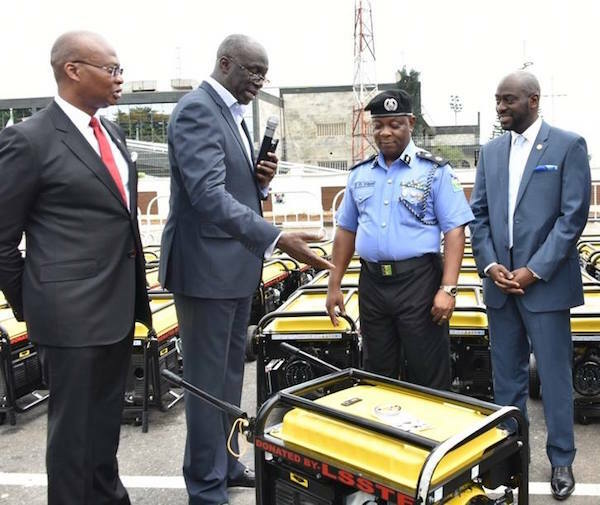 Lagos State Governor, Mr Akinwunmi Ambode on Monday handed over 120 new 5KVA generating sets to the Lagos State Police Command to power all police formations across the State, with a pledge of continuous support to security agencies to ensure optimal performance. Speaking at Lagos House in Ikeja while handing over the generating sets to the police, the Governor reiterated the commitment of his administration to ensure the enforcement of rule of law and safety of lives and property in the State, just as he said that his vision was for the State to be among the safest places to live and work in Africa. 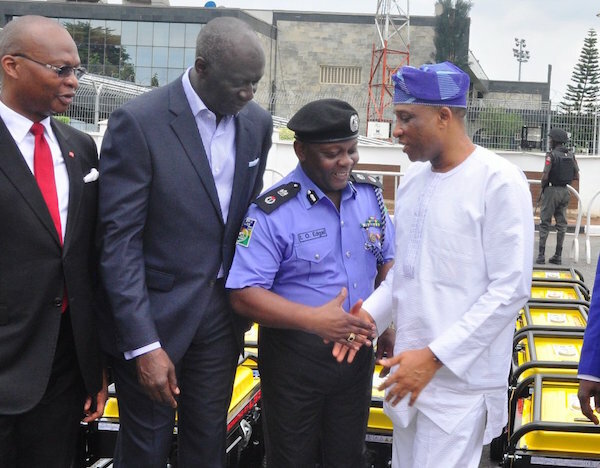 Governor Ambode, who was represented at the brief handing over ceremony by the Chairman of Lagos State Security Trust Fund (LSSTF), Mr Oye-Hassan Odukale, said the security of residents and investors remain one of the cardinal objectives of his administration, and that government would not relent in coming up with initiatives and programmes to guarantee safety of the people. He said the generating sets were procured by the Fund to ensure that police formations in the State work optimally in their mandate of safeguarding lives and property. According to him: “Lagos State is the safest State and we hope to make the State to be among the safest States in Africa which is our objective at the Fund. Anything about security is given high priority by our administration. Lagosians are now feeling safe. 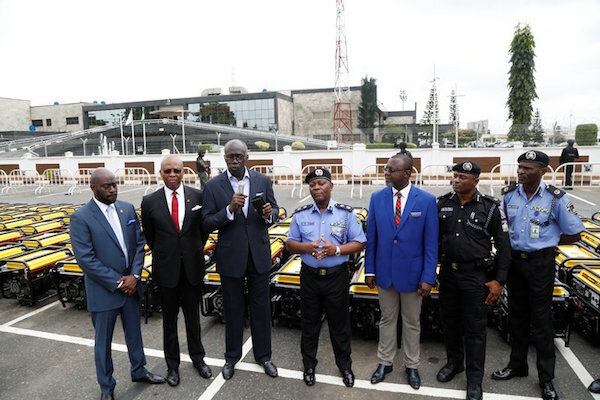 The safety that we are experiencing don’t come cheap but I like to assure that at the Fund, we are always willing to move at any time to ensure that we keep Lagos safe,” he said. The Governor also congratulated the new Commissioner of Police in the State, Mr Imohimi Edgal, and pledged to work with him to ensure the safety of the people. He said aside the provision of the generating sets, the LSSTF had also been mandated to carry out the installations of the new equipment in all the Divisions and Area Commands in the State. 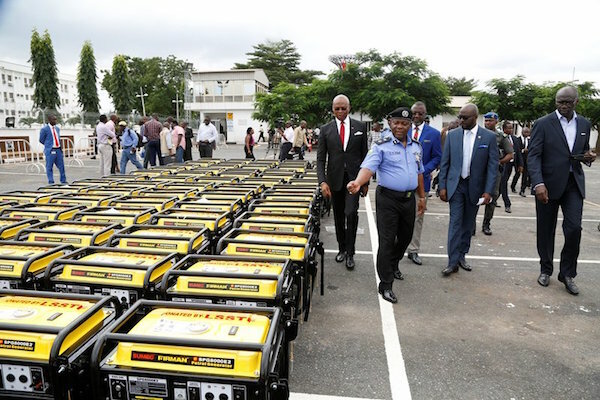 Besides, Governor Ambode urged police officers to take good care of the generating sets and use them for the purpose meant for the overall benefit and safety of the people. Earlier, in his welcome address, Executive Secretary of LSSTF, Dr Abdulrazak Balogun said the generating sets would be distributed across the 107 Police Divisions and 13 Area Commands in the State. 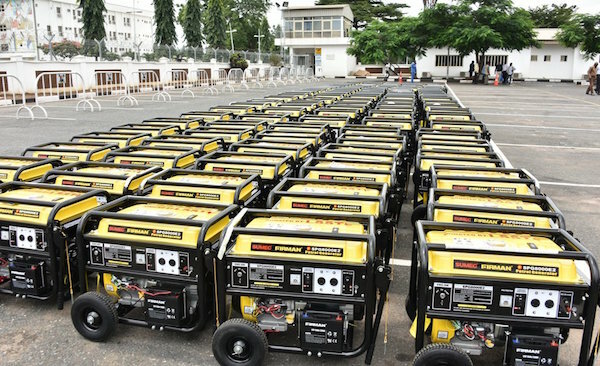 He said the procurement of the generating sets was in furtherance of the Light Up Lagos Project of the present administration aimed at ensuring that every nook and cranny of the State are well lit. 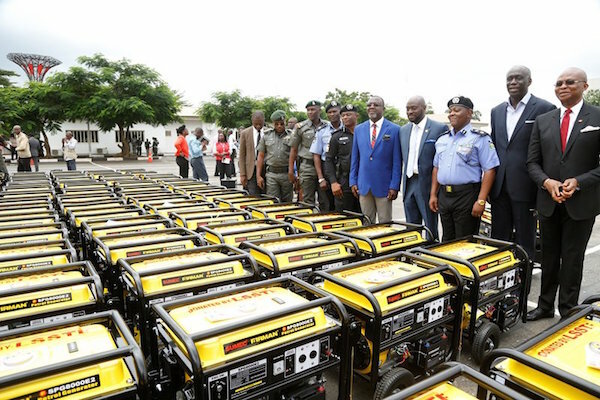 Responding, the State’s Commissioner of Police (CP), Mr. Imohimi Edgal thanked Governor Ambode for the gesture, saying that the generating sets could not have come at a better time. While assuring that the generating sets would be put to optimal use, Edgal said that the facility would go a long way to ensuring that the divisional and area commands are well lit up to enable them effectively enforce the laws of the land. 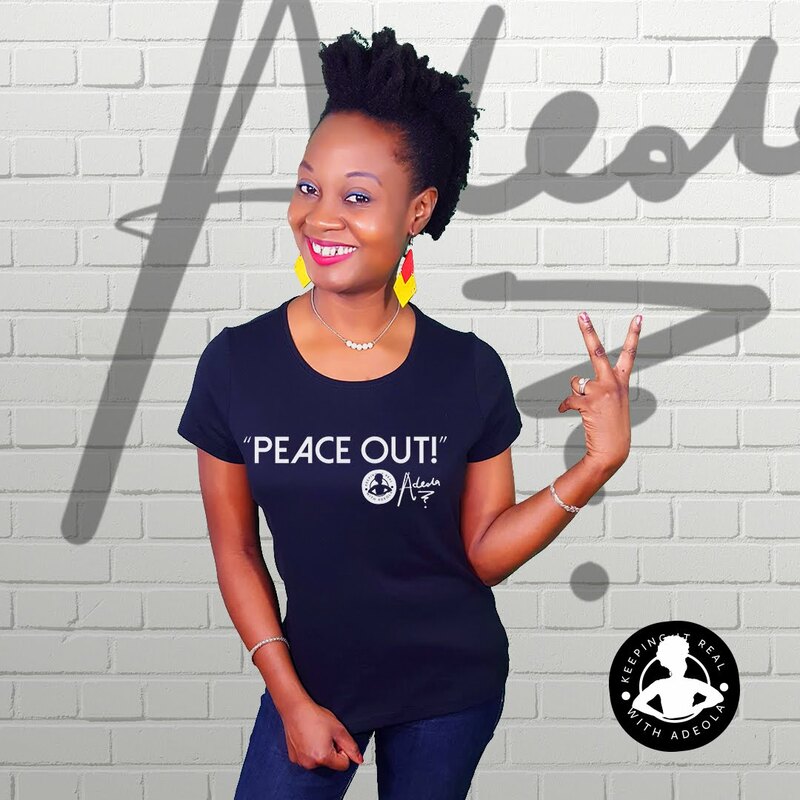 “You can imagine the confidence members of the public will have if divisional headquarters and area commands are lit with the confidence that their matters would be earnestly addressed. “Power is very essential. Our communication gadgets, especially phones need to be charged. You cannot function anywhere, you can’t take complains, you can’t give directives to field officers when there is no power. 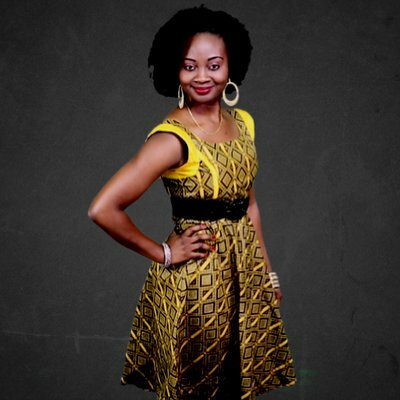 These generating sets are very valuable to us,” the CP said.